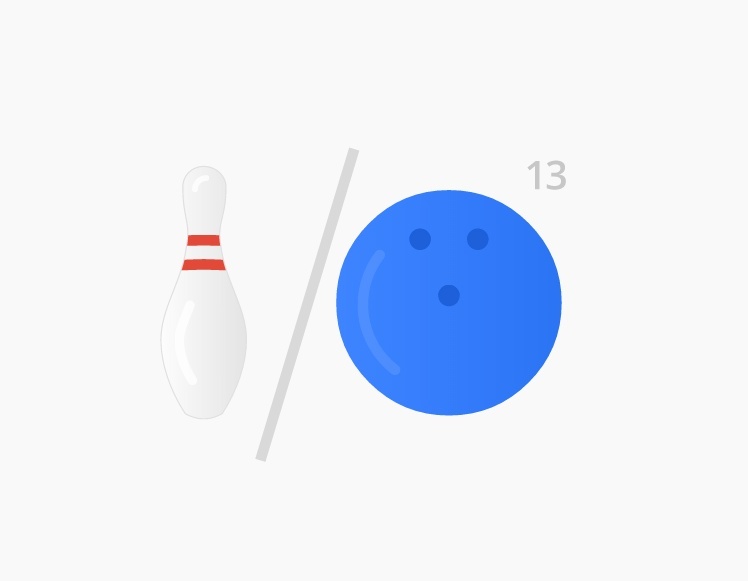 Google I/O 2013 is next week. Hard to believe, right? It seems like only a few weeks ago that we were freaking out as the Nexus 7, Nexus Q and Jelly bean (Android 4.1) were all being unveiled through Google Play as we were entering the day 1 keynote of 2012’s I/O. But here we are, almost a year removed from that event and six months out from Google’s cancelled winter event that was supposed to feature the Nexus 4, Nexus 10, new version of Jelly Bean (Android 4.2), and an updated HSPA+ version of the Nexus 7. So as we approach next week, we thought we should drop some of our own predictions, include a few rumors that are floating about, and even a few whispers that have entered our inbox over the last week or so. Ready? Here is our list of Google I/O predictions. New Nexus Q: We’ve talked a lot about the return of the Nexus Q on various DL Shows, because we all love the idea that it could become something phenomenal. As you all know though, the Nexus Q was announced at I/O last year, then essentially killed off weeks later before it ever shipped to anyone. Google realized it had either half-assed the product or that it really was lacking any sort of real functionality that could justify its steep price. So is it going to return? Sources of ours have led us to believe that it is indeed returning, only this time with an emphasis on gaming. Details are scarce, so we aren’t sure if it’ll take the OUYA approach or be something different altogether. There is also a chance that the hardware changes to be more cube-like, however, I hope that it doesn’t. I personally love the hardware of last year’s Nexus Q.
Gaming Center: Proof of an Android-powered gaming center surfaced a couple of weeks ago through a teardown of the Google Glass .apk, so we’re pretty sure this is happening. We’re talking in-game chat, lobbies, leaderboards, and achievements across all of your Android devices. At this point, we’d be surprised if this new gaming center doesn’t show up, especially after seeing the Google I/O sessions list which talk about “developments in mobile gaming.” If the Nexus Q information we received is also on point, a gaming center would fit nicely into that type of hardware. Android 4.3: There have been zero signs that Android 5.0 is on the verge of a release. Reports across the tech blog world (including our analytics) show only that an Android 4.3 exists. It’ll likely still be Jelly Bean, just like Android 4.2 was. So what happened to Key Lime Pie? Your guess is as good as anyone’s at this point. I’m sure it’ll be here, but for now, life is with Jelly Bean. Babel: Google Babel is the new unified chat service from the search giant that we have been leading the charge on in terms of coverage. We were the first to report the name “Babel,” provide the feature list for it, give an idea as to which of Google’s services it’ll take the place of, and which platforms it’ll launch on. From what we understand, it’s definitely on the way. While we can’t confirm that it will for sure launch at I/O, how could it not? Google’s developer event is the perfect place to launch a new unified chat service. Keep in mind that another insider is reporting that it may actually launch publicly as Hangouts. New Gmail: According to an insider who has taken a liking to The Verge’s forums, Gmail will get an overhaul and launch at Google I/O. It’ll be “Holofied” with a slideout navigation panel. I’d assume that means it’ll look a lot like Gmail for iOS, which we have been waiting some time for. Actually, I wouldn’t be surprised if it was improved even over the iOS version. Wearable Tech (Google Watch, Glass, etc. ): Do we even need to mention that Google Glass is going to be everywhere at I/O this year? It’s a given, right? OK, moving on. We have seen rumors suggesting that a Google smartwatch is in development by the Android team. While I can’t say for sure that we’ll see this at I/O (thinking more holiday season), I’m pretty certain they are indeed working on Google Watch with NFC built in. Chrome Dongle: Chrome OS will most certainly have another major presence at I/O once again this year, but the big question is, “In what form?” How does a Chrome dongle sound? I’m envisioning a product similar to those Android-on-a-stick drives, only this would contain Chrome OS and be plug-able to almost anything. I’d imagine that this would also be an insanely cheap way for Google to push Chrome OS, even more so than their ultra-affordable Chromebooks. Seems wild, I know, but think about it. What about new Android devices? (Nexus 4 LTE and Nexus 7): Haven’t heard a thing about either. The Nexus 4 LTE seems pretty unlikely at this point, but don’t put it past Google to re-work their latest smartphone mid-year. They couldn’t ignore the criticism over their choice to keep out LTE from the original Nexus 4, so anything is possibly.Should they release an LTE model that works on AT&T (like the HTC One), I’ll be the first in line to pick one up. And what about a revamped Nexus 7 for 2013 with a higher resolution display? Rumors suggest that it’ll be here in July and with a Qualcomm processor. That’s about all we know. If I were a betting man, I’d think that we’ll see it at I/O. Seems like a lot of stuff on Google’s plate for next week. Will we see any of it? All of it? None of it? I can’t wait to find out. I/O is always our favorite event of the year.